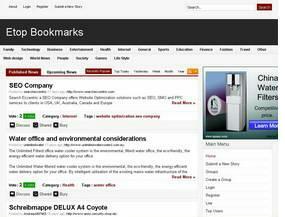 Social Bookmarking - Microsys Software Solutions (Pvt.) 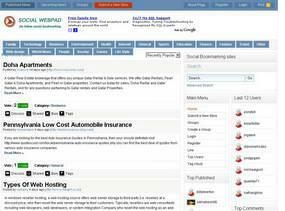 Ltd.
Bookmarking Web, eTop Bookmarks and Social Web Pad are web 2.0 do follow social bookmarking sites where people can submit their website links. they are source for social news and networking.